As a child, bath time was always fun. I had a selection of water toys and a red plastic boat to keep them afloat. Not to mention the fun bath products, from bubble baths to creatively-shaped soaps. Why should kids have all the fun? 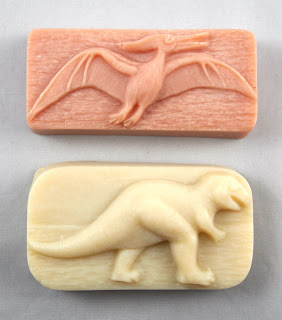 I recently got to try out some dino soaps (under the pretense of "testing") and found that myself smiling more in the shower. If you have know a kid or are just looking for more fun, Soapistication makes some fun dino soaps in three shapes and various colors. 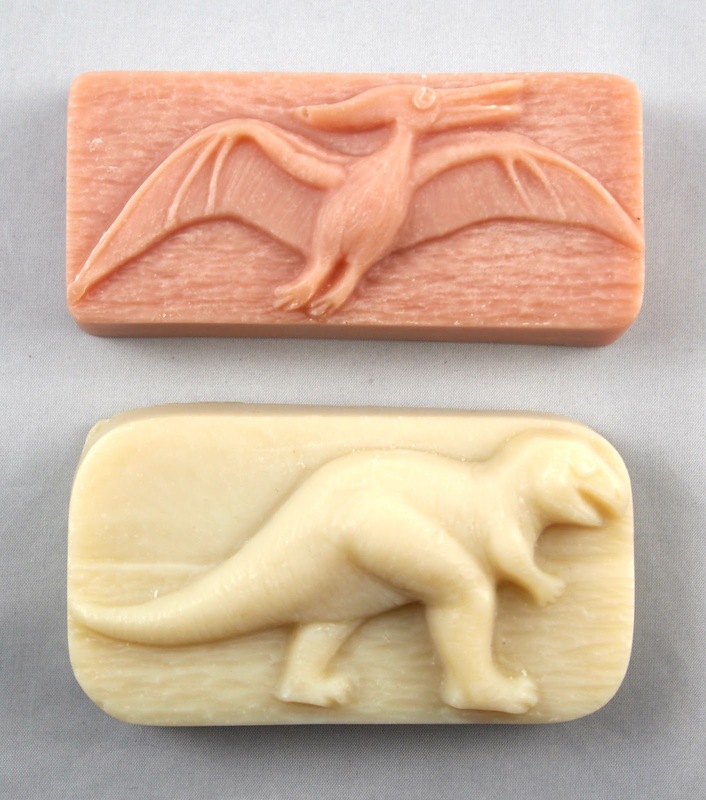 Soapistication's line of dino soaps is a nice way to add some fun to your daily bath or shower. 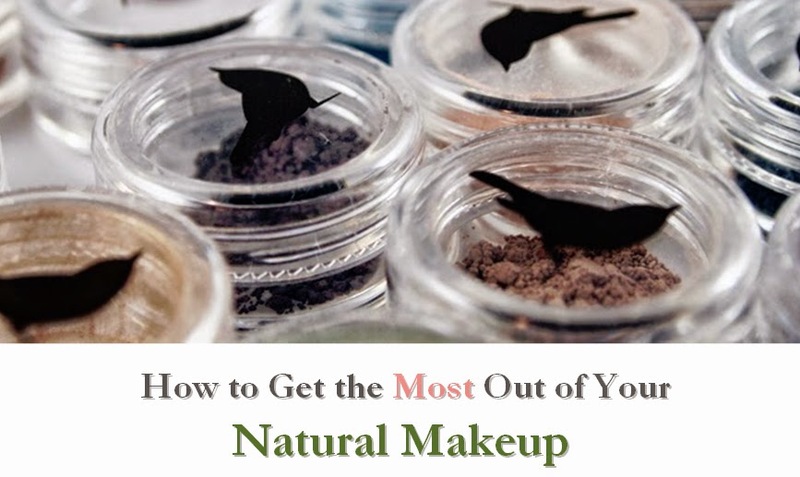 I really enjoyed testing them out. 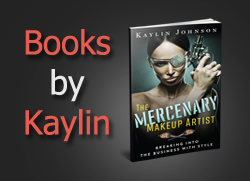 They make a fun gift for children or even adults who don't take themselves too seriously. I love how the soaps are vegan and made with many organic ingredients. I was especially impressed to see that they were packaged in compostable bags (resembling plastic). My only suggestion for improvement would be to consider extending the longevity of the soap, as these wore away faster than some bars I've used in the past (such as castile soap bars). Overall, I highly recommend these soaps as they are sustainably made and very fun!